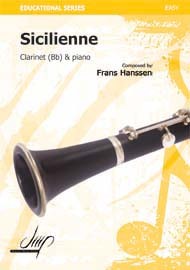 Clarinet solos will form most of the repertoire of beginner clarinet students, with literally hundreds of books dedicated to clarinet music for solo player, often with piano accompaniment. Most of these pieces are either simple studies or arrangements of well known tunes. However, there are many solos in orchestral and jazz compositions that an advanced student should consider adding to their repertoire along with the standard clarinet concertos and sonatas. 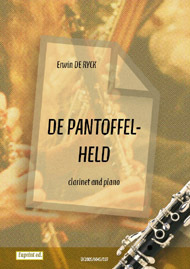 As with many of the other pieces in the repertoire, solos for clarinet in orchestral pieces were often inspired by virtuosic clarinetists playing at the time of composition. For example, Beethoven’s early symphonies do not feature much in the way of interesting solo parts for clarinet, relegating them to harmonic support. However, after meeting Viennese clarinetist Joseph Friedlowsky Beethoven began to write demanding solos for the clarinets in his symphonies, one of the most famous being near the end of the first movement of the Sixth Symphony, a technically demanding piece for any clarinetist. Hector Berlioz, a noted orchestrator, used the clarinet for inventive solos in many of his pieces. A stand out is the D clarinet part in the fifth movement of his ‘Symphony Fantastique’, which is now usually played on sopranino clarinet. 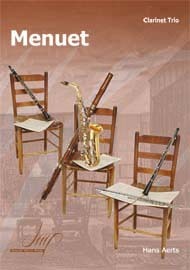 Many orchestral solos for clarinet are published as sheet music in collections, often grouped by difficulty. Your teacher should be able to help you choose some orchestral repertoire that will provide solos that are at your current level of playing.